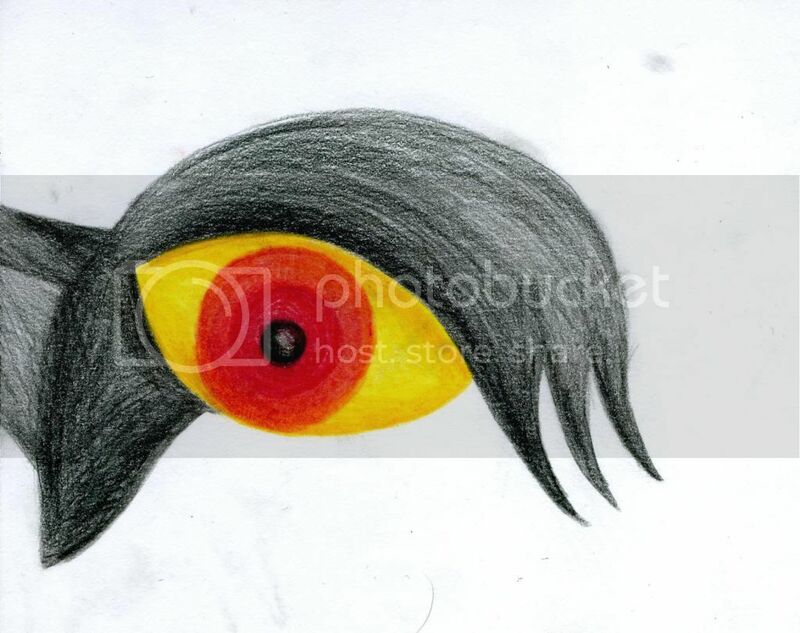 In this thread you will be able to see artwork of mine that you cant find on my Deviant Art account. 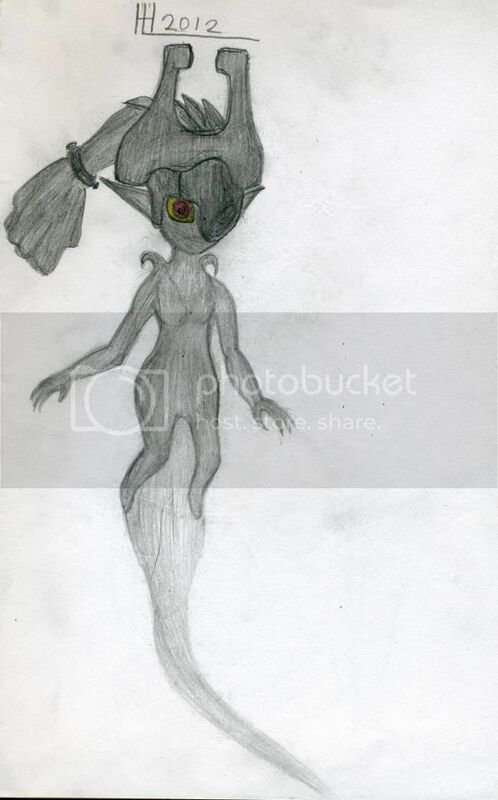 This will be where I will be posting my Midna drawings that aren't as good as the two you see in my avatar. 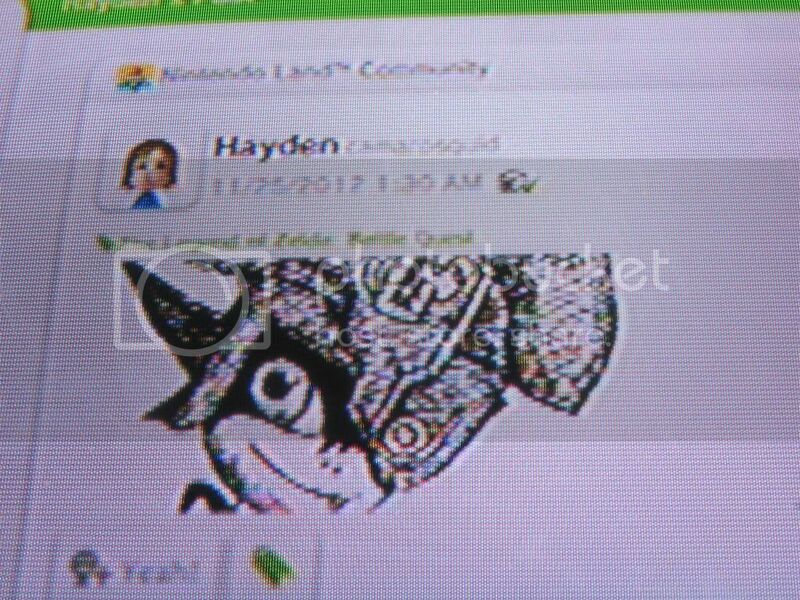 The pieces I will be posting here will include the occasional Miiverse Midna drawings I did on Wii U to the sketches I do out of pure boredom and to help release my urge to draw Midna seeing as how she is so fun to draw. Don't expect to see anything extremely amazing because I will only be uploading sketches and Miiverse drawings on here. 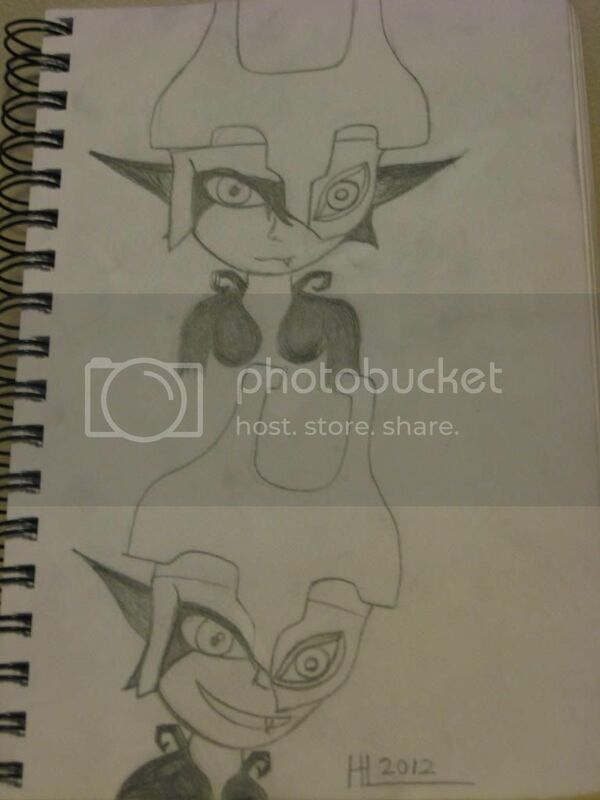 I will start off by putting up these five pieces I did on the Miiverse on Wii U and these sketches I did in my sketch book out of pure boredom. Midna with a kitten face. Just a little cute doodle. And then there is this one which I did with pencil crayon. I am actually kind of sad that it isn't finished and I probably wont finish it. Just posting this one cause I can. Once again for this one I didn't use pencil just pencil crayon. Last edited by camarosquid on Wed Jan 16, 2013 12:05 am, edited 1 time in total. 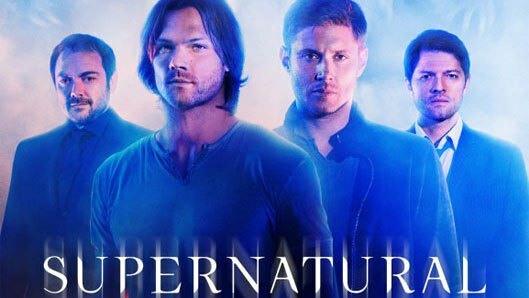 This was actually really good. If I had to choose a favorite, it would be the 2nd one. 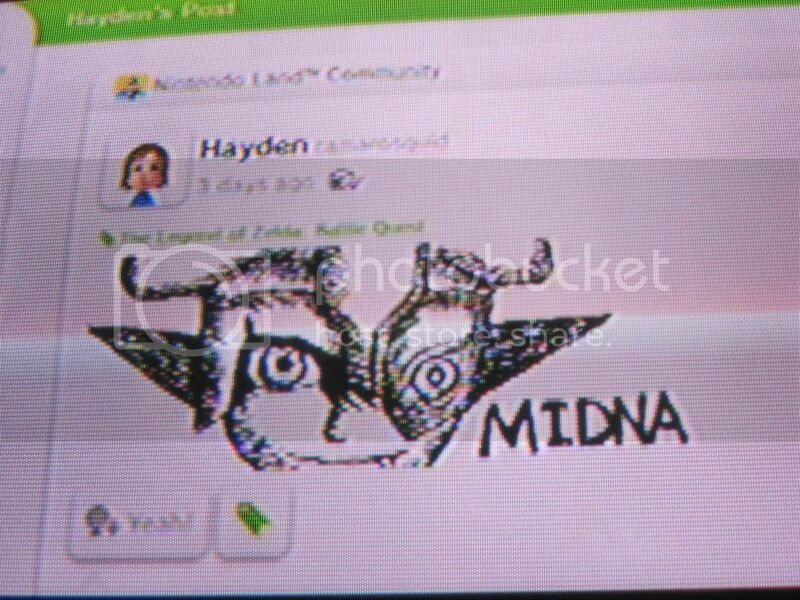 Midna just looks really cute in that drawing. Yeah, I really love the second one as well seeing as how it looks the most polished and the fact that I took the most time drawing that one. 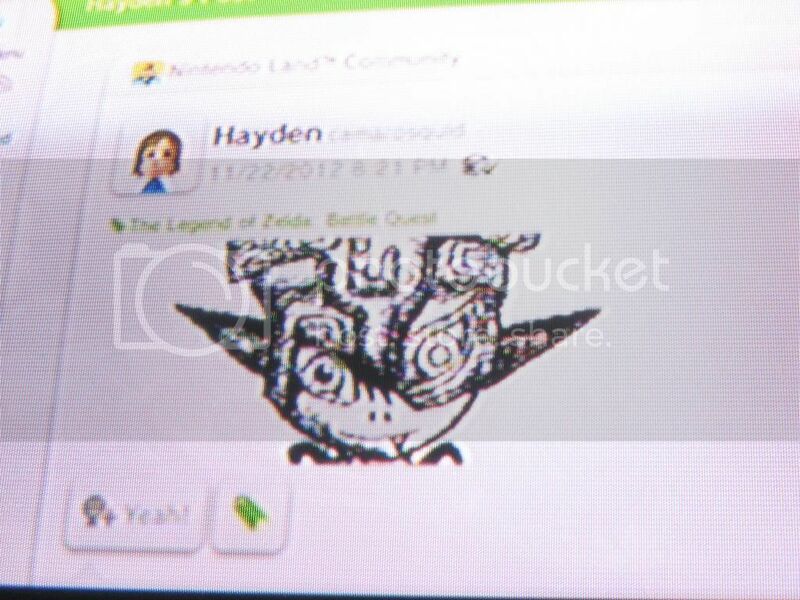 The way you draw in Miiverse is the same as in swapnote for the 3DS in that it is all done in pixels. Hey, don't doubt yourself. I couldn't do this. You're good. Wow, I can certainly see why they got all those yeahs, these are great. 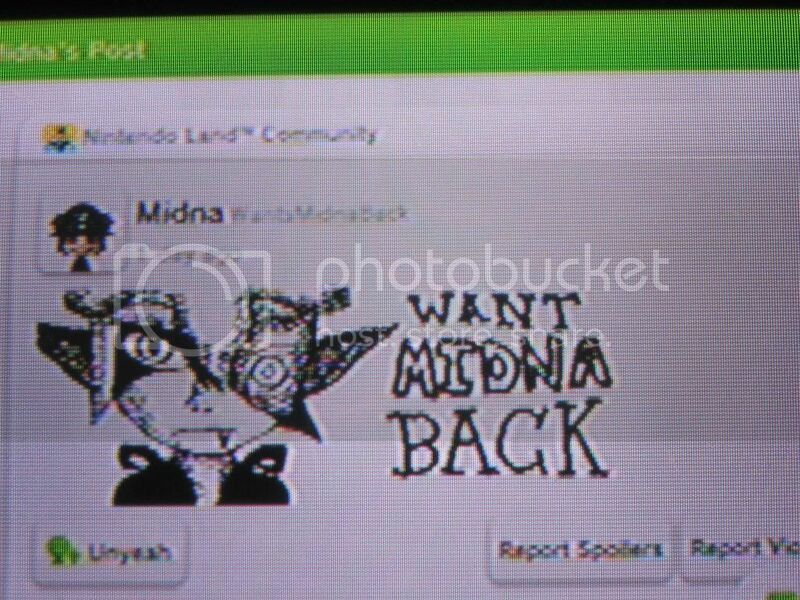 That and the fact that everyone seems to really love Midna. 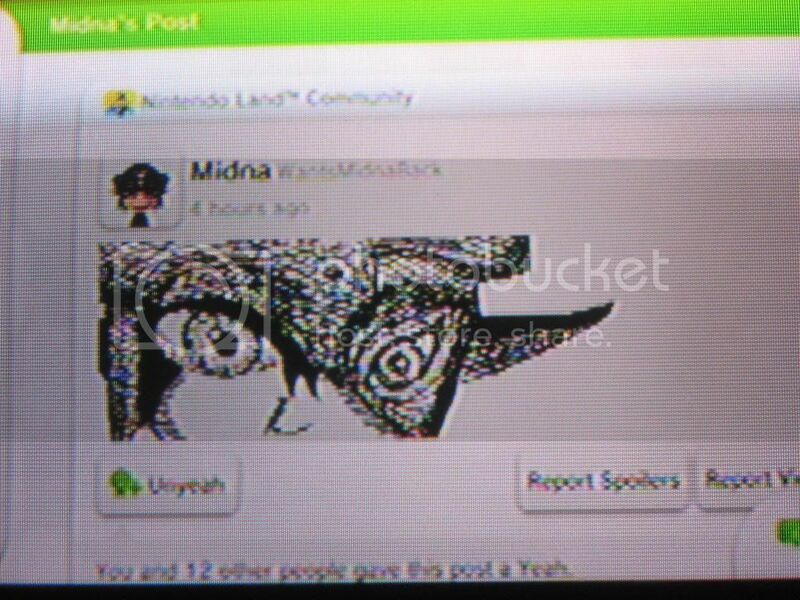 I also seem to be finding a lot of other Midna drawings on the Miiverse as well and I am wondering if this could help the cause of trying to bring Midna back. Here are the number of yeahs for each one so far. First One: 293 Yeahs. Second One: 219 Yeahs. Third One: 36 Yeahs. Fourth One: 14 Yeahs. Fifth One: 13 Yeahs. Wow, thanks it means a lot when people say this. I just think that I am not as good as some of the other artists out there. 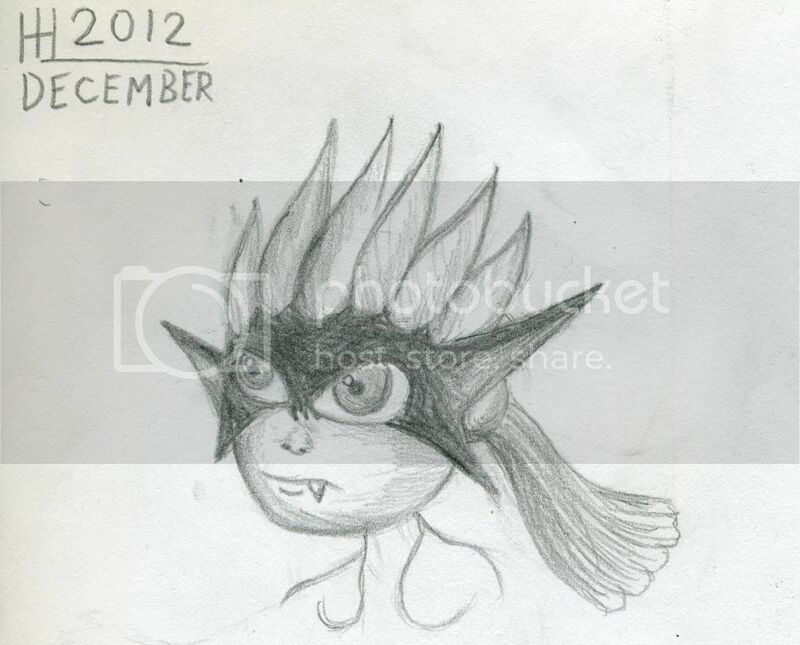 I might post some other Midna drawings/doodles later seeing as how I have a few more laying around. I really dont want to be posting these drawings on my Deviant Art account seeing as how they aren't as good as my other work. Your DeviantArt work is also good. Not as good as this but still worth admiring. I am going to be posting one more drawing now. 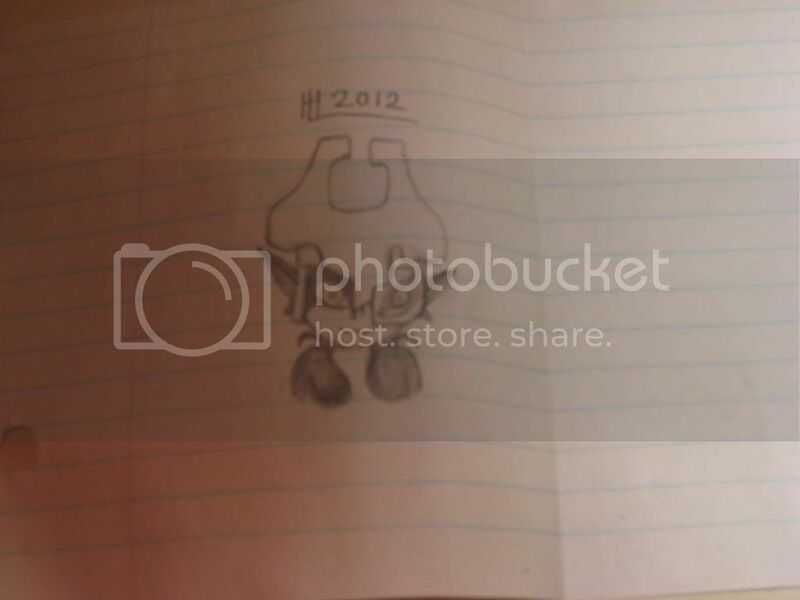 This one is a doodle I did on my school work and I just had to cut it off of there seeing as how it looks really cute. I was exploring with expressions in the sense that I gave Midna a kitten face. It is fun to give Midna a kitten face seeing as how it makes her even cuter. awww. I doodle in my notebooks sometimes, if I have an interesting idea. But they're not that good. Nice job as always, Camaro. Strange that when I read the words kitten face my cat walked in the room.